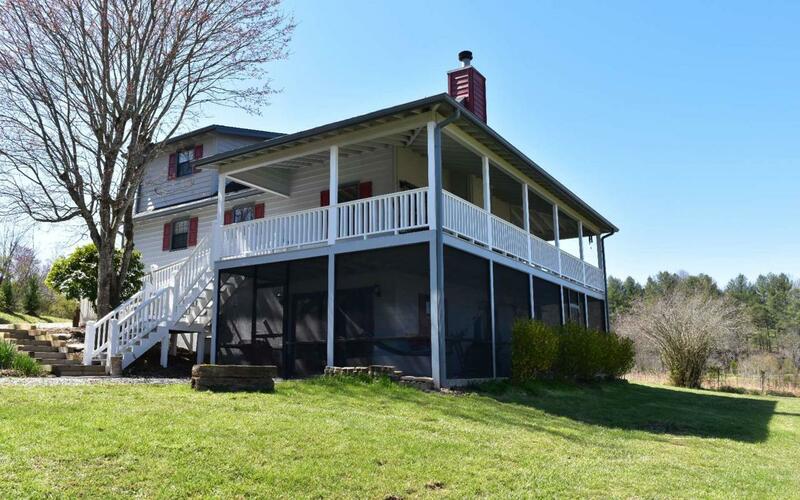 Recently renovated, and fully furnished 4/3 home within minutes to downtown blairsville or blue ridge. Dedicated lake access, Just walk down and hop in the water! Full finished basement with 2 bedrooms and 1 bath as well as a den area and a wonderful screened in porch to enjoy the nights by the water. Rent includes water and lawn care as well, A great deal for such a convenient location.